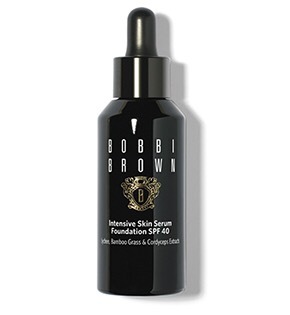 Been to the Bobbi brown counter but don’t know which foundation to choose! 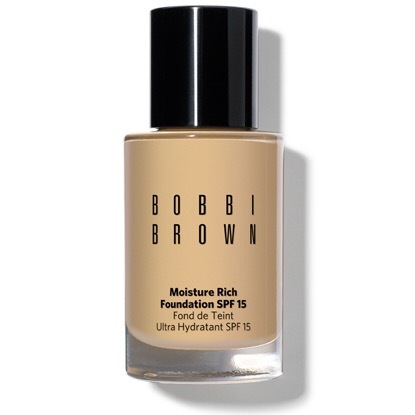 This was the first foundation Bobbi herself brought out in her makeup range. The formula has since been updated a few years ago. 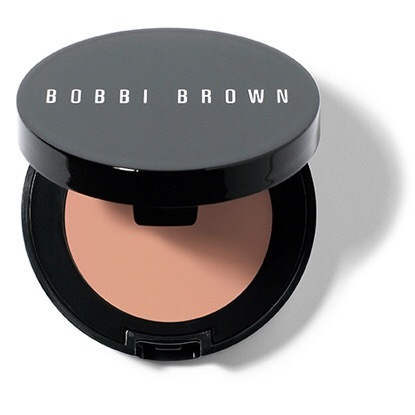 This is an all rounder, apply naturally or later up for full coverage. Can be used as concealer too. Natural finish leaning to slightly dewy. 10 hour wear and great on the go. Everyone should have one in their handbag. Great if you need something all day or your makeup comes off easily. 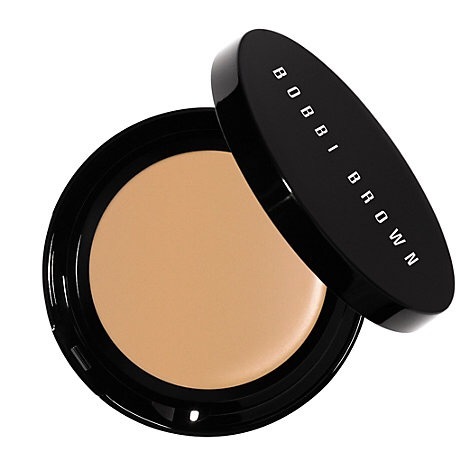 Good for normal to oily skin types and easy to blend on the skin. This is similar to the above but has kite coverage. It also has a more silky feel when applied onto the skin which you either like or dislike. Looks like actual skin, had a natural to slightly dewy finish and is about 8 hour wear. This is good for all skin types and can me made more matte or dewy with the skincare which is us d underneath. Adding a pressed powder will make this more flawless. Great for pictures and translates well. 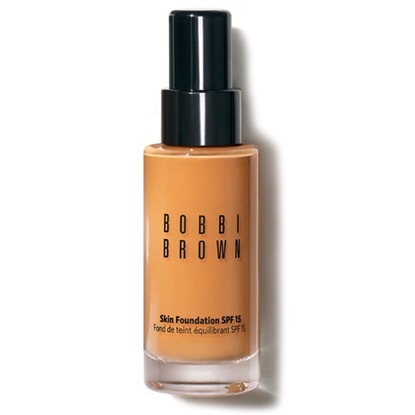 This is a treatment foundation as it has Bobbi’s intensive skin supplement foundation within it. Great for older and dry skin. Plumps, reduces fine lines and brightens the complexion. This has a dropper type applicator which makes getting the product out sometimes tricky. 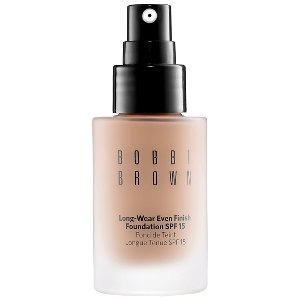 This is good for dry/very dry skin or someone that likes the dewy look. It’s light to buildable and is great for mature skin too. This is similar to the skin liquid but in a powder form. It’s not a flat matte finish and gives a bit of dimension to the skin. 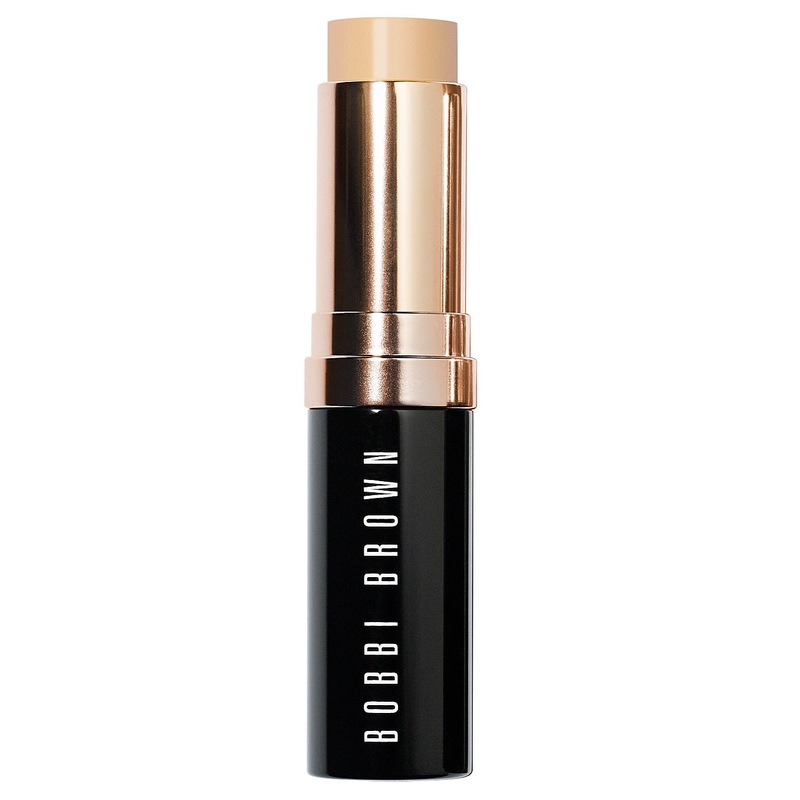 Can be used on its own or on top of another foundation for extra coverage. Nice if you like very natural coverage. This a think in texture so you don’t need a lot. It’s moistening so you just set with powder otherwise it will definitely crease throughout the day. This should be on top of the corrector or used on its own. The fullest coverage use both. If dark circles are your problem this is the solution. 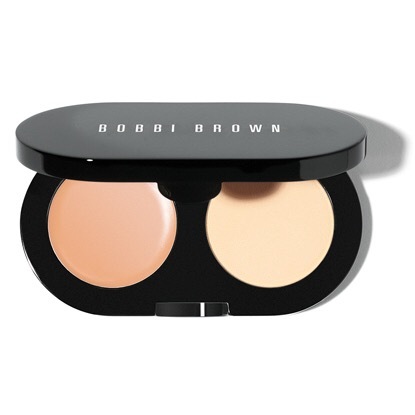 This is for someone who just wants a little coverage under the eyes and wants to brighten. They slightly correct with their peachy tint but give more coverage than other company’s brighteners – like Ysl touché eclat. 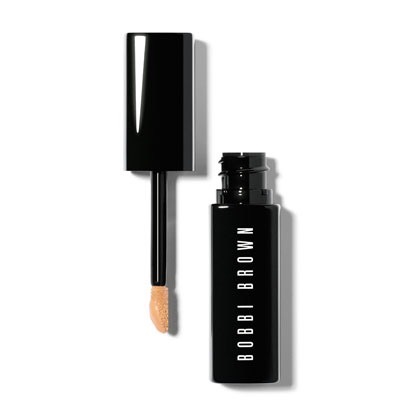 This is the newest offering from Bobbi Brown. It claims to treat the under eyes reducing puffiness and also dark circles over time. 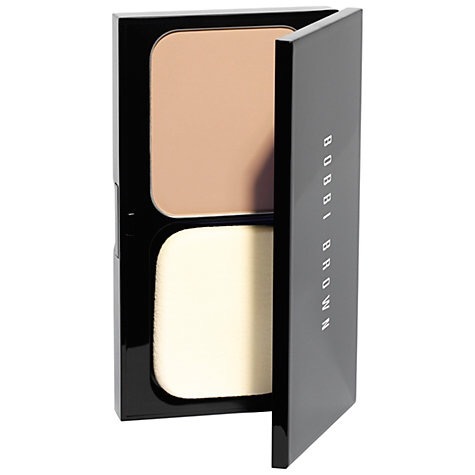 This gives great coverage but does not crease like the creamy concealer and is not quite a think. 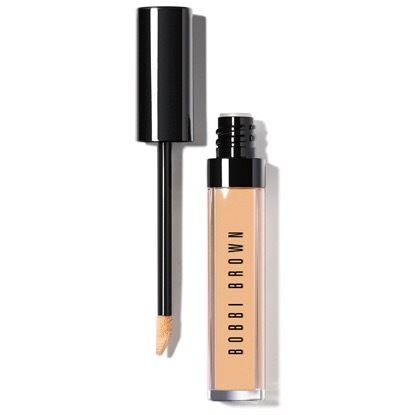 These come in the corrector and concealer shades so you can layer up. A great new offering for every skin type.